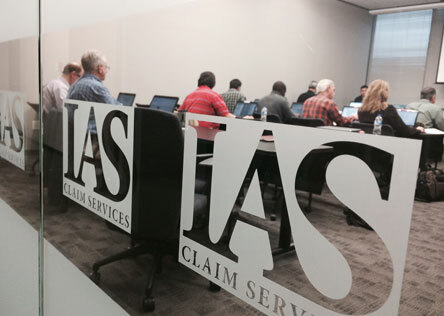 IAS Claim Services is hosting an Xactimate 28 Training Event. Barry Smith, an Xactimate certified trainer, will be conducting the Xactimate 28 Level I & II Certification Class/File Review at our Dallas office on June 4th through June 9th. Adjusters will be responsible for planning their own travel, food and lodging arrangements. Limited space is available so be sure to register as soon as possible. IAS Managers and Vice Presidents will be on the premises for recruiting purposes. Make the most of this training opportunity to receive your Xactimate certification and meet our team! If you have any questions regarding the upcoming Xactimate course, call or text Barry Smith at (740) 236 – 3550 or send an e-mail to barry.smith@proadjusteracademy.com. If you are ready to get signed up for the course, click here to register now.